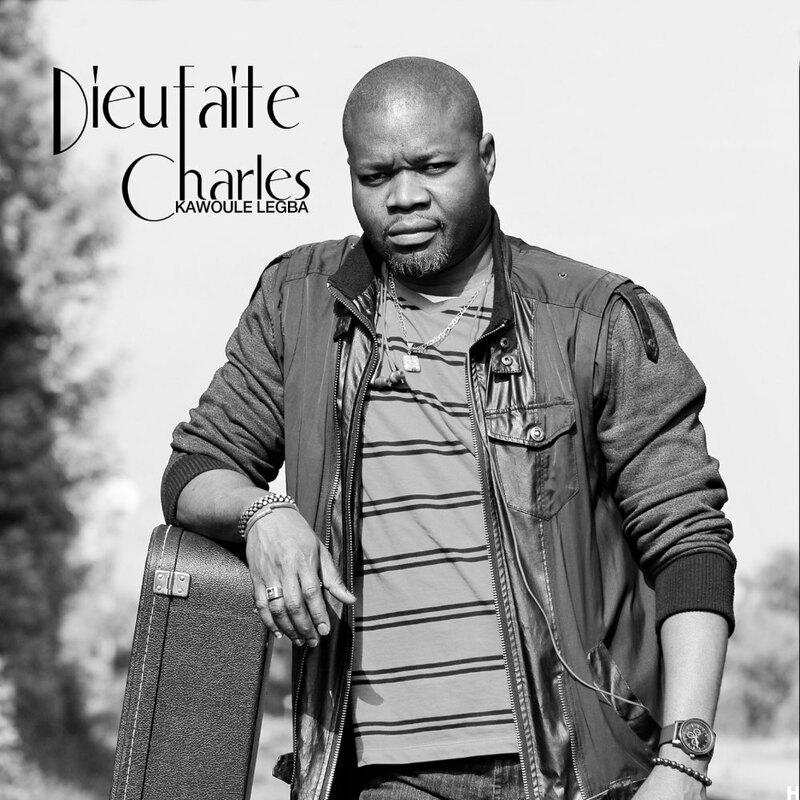 Dieufaite Charles, formally known as JAHFAA, is a singer, songwriter and guitarist. His style of music reflects a mixture of Haitian roots and African rhythm that he calls “the African soul”. Dieufaite’s music is moving and enchanting, it makes you dance, laugh, cry, and learn. It will not only leave you with the desire for more music, but also with the to better understand his world.